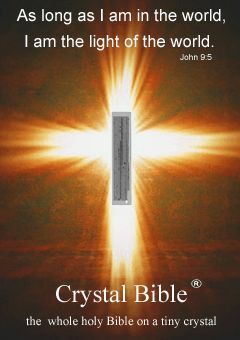 What is Crystal Bible® (Nano Bible®) ? 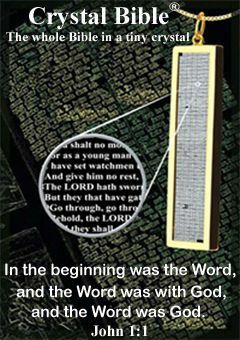 For more details about your choice of Micro Bible : Nano Bible versions. 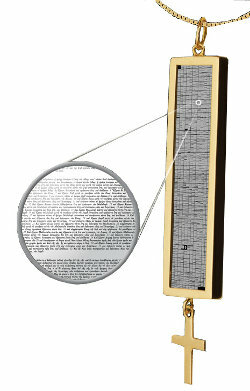 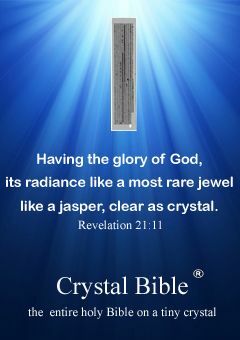 Crystal Bible® items are timeless. 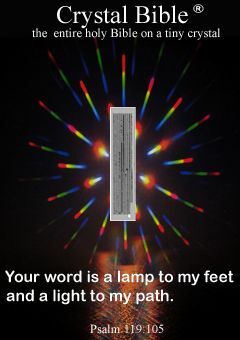 Whether you are purchasing one for yourself or for a loved one a Crystal Bible® makes a great gift for many occasions: a newborn baby, a baptism, a communion, a graduation, an engagement, a wedding, an anniversary, a birthday, Christmas, Valentine’s day, Mother’s Day, a Bible gift and many more! 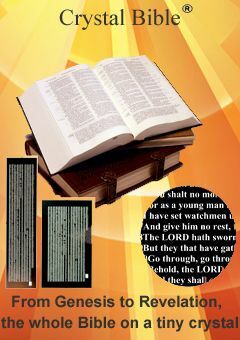 Thanks to our great lightweight Crystal Bible®, you and your loved ones can now wear your choice of Holy Bible anytime, anywhere. 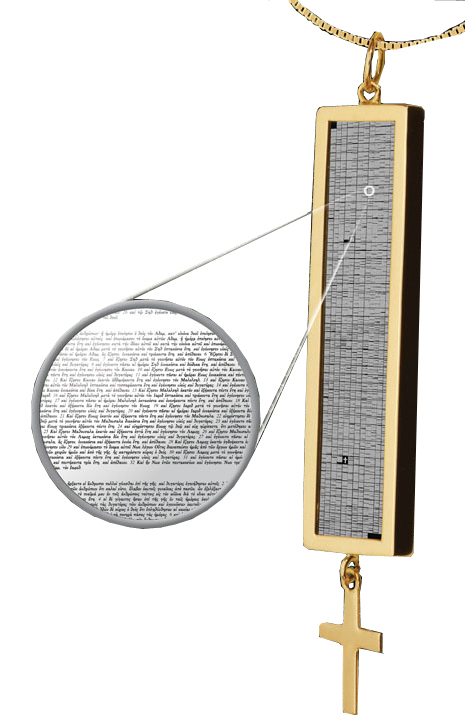 What is the Crystal Bible ?